With the costs of veterinary treatment and pet insurance escalating, there has been a huge shift towards natural remedies. Most are not only less expensive but are safer and in most cases, more effect than the toxic medications often routinely prescribed by vets these days. IN PROGRESS. INFORMATION WILL BE UPDATED REGULARLY. I am now frequently being asked about natural remedies to help with comment ailments in GSD's so here are a few of the best that I routinely use at home. We will be constantly adding to this list so if you have any tried and tested remedies, please let us know. 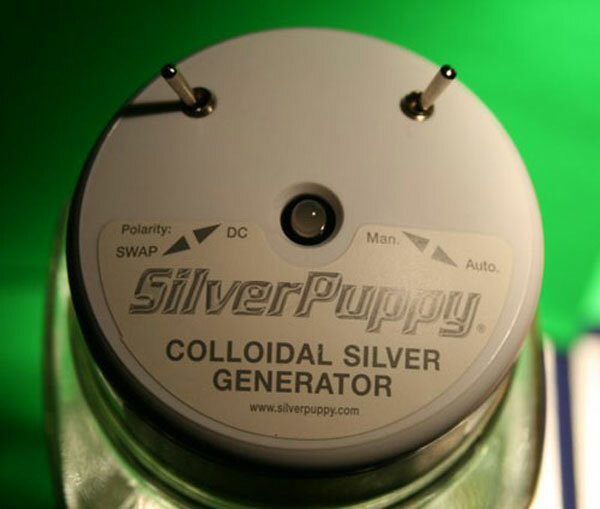 This little puppy is a must have for you, your family and your dogs. Throughout the centuries, silver has been used to fight disease and it is a powerful anti-fungal / antibiotic agent which can be used internally and externally to help fight fungi, yeast, viruses and bacteria. I take it myself and have used it on my shepherds. Bacterial infections both internally and externally - CS is broad spectrum so you shouldn't need expensive, toxic antibiotics prescribed by a vet on top of which, there will be a consultation fee. There is a small group set up on Facebook which you can join and gain more information. If your dog has been given long term anti-biotic treatment, it may be wise to add a high potency pro-biotic to their diet. One that I hve used is Prevent which is sold by Trinity Consultants. This company also does a wonderful whole body and liver tonic called L94 which tastes yummy! Phillipa is a GSD owner and is happy to advise. Stop everwhelming your dogs immune systems with toxic flea and worm treatments that simply are not necessary. Don't treat prophylactically, it is totally unnecessary other than to generate profits for ruthless large corporations. 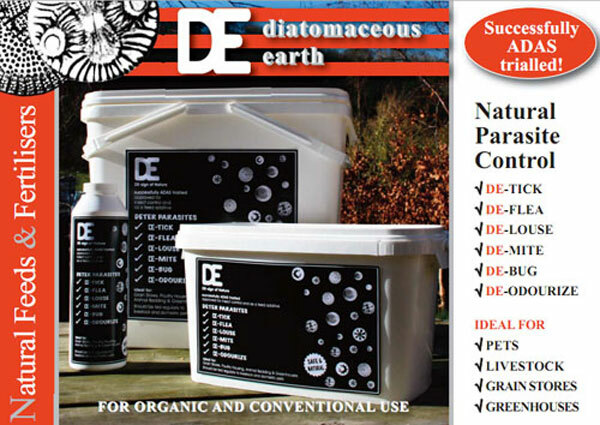 Diatomaceous earth is inexpensive at around £24 per Kg and it can be used internally and externally for parasite control. 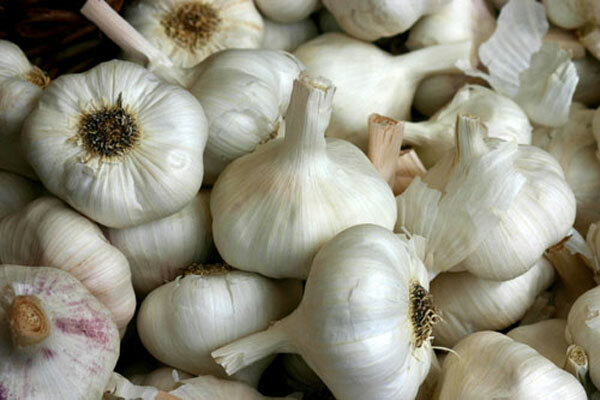 It has many other health benefits which you can discover on internet searches. Sprinkle some on your breakfast cereal - yes it's safe for us humans as well. if you speak to Helen at Natural Feed Fertilisers, she is happy to give you advice. 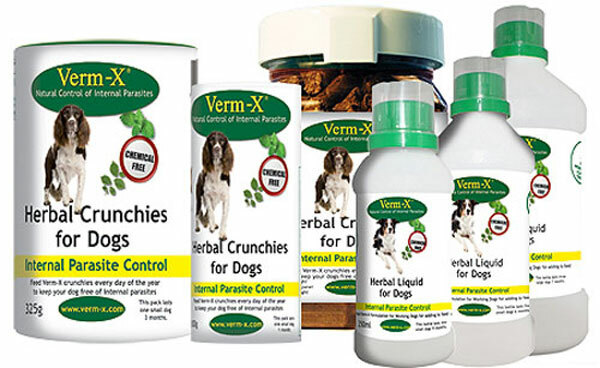 I first used Vermex when I acquired some ex battery hens and I was told that I needed to worm them from time to time. I wanted to find something natural and safe since we eat their eggs (not them) so I didn't want to use anything toxic. Diarrhoea can have many causes and if it is chronic, it may be a lengthy process finding out the cause. If your dog is in good condition, a days fasting may be enough to eliminate the problem but make sure you give you dog plenty of water to drink. To the water, try adding a TBSP of apple cider vinegar and try and encourage your dog to take frequent licks of Manuka Honey 15+ to 25+ strength around 5 - 6 times per day. Pure honey is the best antiseptic as it is impossible to grow bacteria on it. Resume food the following day with something light such as chicken with rice or mashed potato. Add some slippery elm which will also help. It has a very odd smell but dogs love it. Slippery elm is very good for human digestive problems as well. The appearance of diarrhoea is important as it gives information as to it's potential cause. If it contains a slimy mucus this can be a sign of colitis caused by something ingested. Products containing beef can often be the culprit. Natural remedies are all about treating the cause and not masking it, like conventional medicine do. Should I vaccinate my dog every year? I have my own views on vaccinations based on information I have gathered over the last few years. For both your own sake and for the sake of your animals, I would strongly suggest that you watch this documentary. If you think vaccines help, your views will be challenged after seeing this. This is not conspiracy, it's all evidence based by professionals in the field of medicine.